A little work and little play make you an interesting woman wearing the Rebecca Taylor™ Audra Pants. 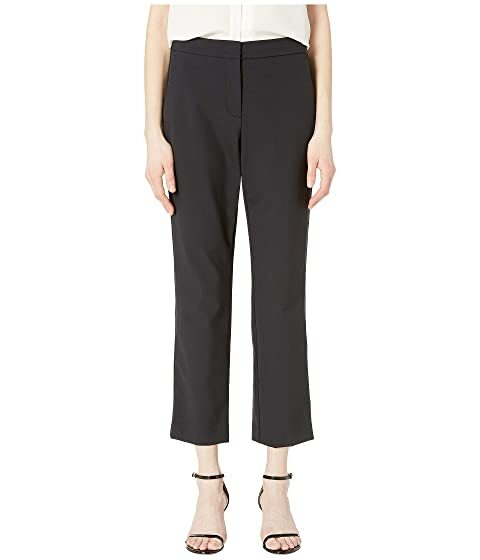 We can't currently find any similar items for the Audra Pants by Rebecca Taylor. Sorry!